So it's new challenge time at The Holly & The Ivy , we are a ATG Christmas Challenge blog. Please enter HERE. We love to see your entries! This is my inspiration post for Ching Chou Kuik Facebook, our theme is ATG. With a great chance to win wonderful prizes please enter your HERE. Here at Always Fun Challenges we have a super new Challenge for you. This week our theme is- CAS. What will you share with us? We love to see your work! Please share HERE. Hellooooo, it's Jackie here with a cute little rocker card I made with this Dr Digi image called Morag the Moo. I coloured the image with pencils. I added various die cuts and a sentiment. The Dp's are First Edition. This is my inspiration post for Ching Chou Kuik Facebook, our theme is Cats or Dogs .With a great chance to win wonderful prizes please enter your HERE. Here at Always Fun Challenges we have a super new Challenge for you. This week our theme is- Easter. What will you share with us? We love to see your work! Please share HERE. Hello there. 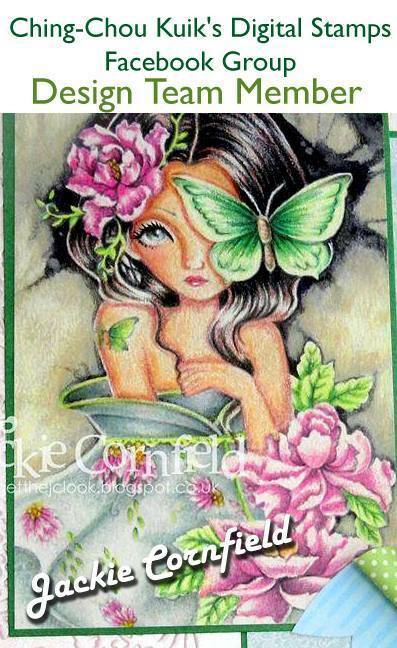 Jackie here with a sweet card I made with Flowers in my garden from the awesome A Day For Daisies. I coloured her up with markers and pencils. I used some beautiful Tonic Dp's and a pretty paper bow, roses and leaf die cuts. I really love how she turned out and hope you do to. 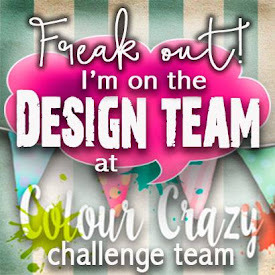 ADFD are our awesome sponsor here at Colour Crazy Challenges. 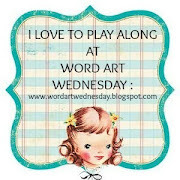 Please pop on over and join us, we all love to see your work, just follow the link HERE. Ching Chou Kuik Facebook, our theme is Cats or Dogs. With a great chance to win wonderful prizes please enter your HERE. Here at Always Fun Challenges we have a super new Challenge for you. This week our theme is- Flowers. What will you share with us? We love to see your work! Please share HERE. It's that time again, new challenge at 613 Avenue Create! It is of course ATG with a twist of Wedding/Anniversary. Please enter HERE, we love to see your work. Our latest Challenge at Through The Purple Haze is Things of Spring. What will you make?? Please share here we love to see your work!